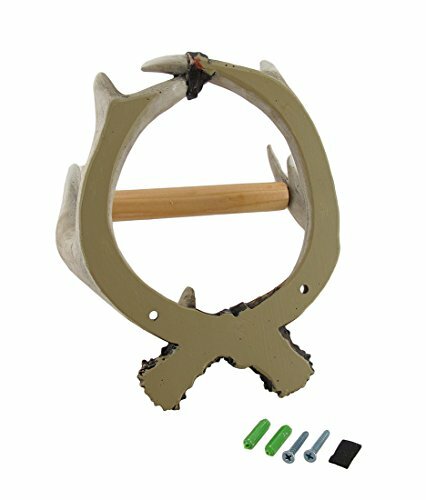 Add a touch of the outside to your bathroom decor with this rustic cast resin toilet tissue holder. 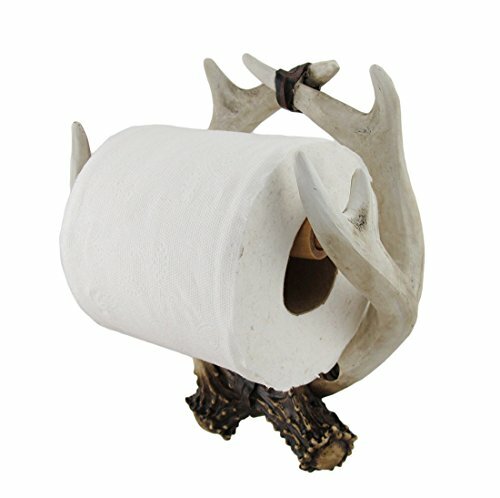 It accommodates a single roll of toilet paper, and features a pair of sculptured deer antlers that seems to be fantastic hanging on the wall, and all the essential hardware is incorporated making mounting simple! 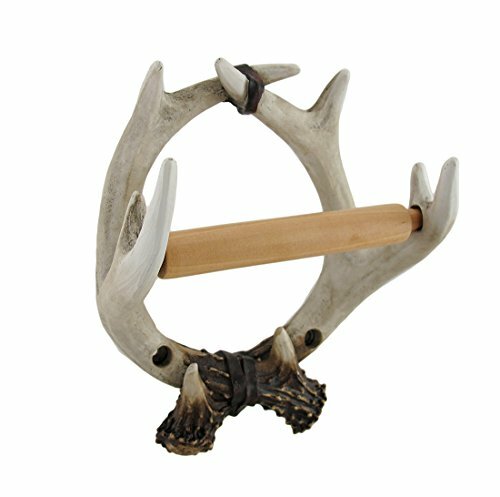 This lodge design 7 inch extended, eight.5 inch high, 4.5 inch broad (18 X 22 X eleven cm) holder beautifully accents lodge variations, outdoorsy decor or hunting themes, and makes a superb present sure to be admired!